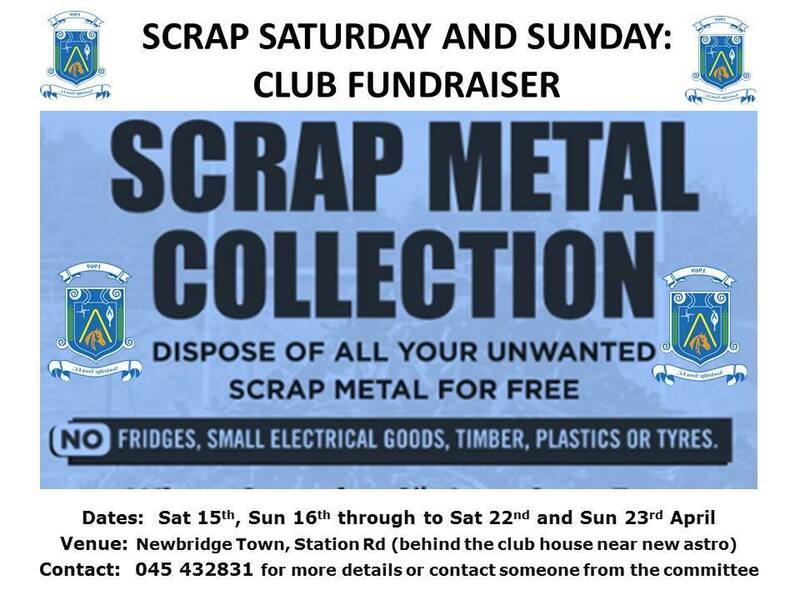 The club are doing a scrap metal collection to raise funds. If you have any old metal please bring in between Saturday 15th to Sunday 23rd. The skip will be located at the back of the club house near the new astro. Metal only please. No electrical goods. No general waste. Thank you.